I had an awesome time hanging out with Kelsey in the Old Market. 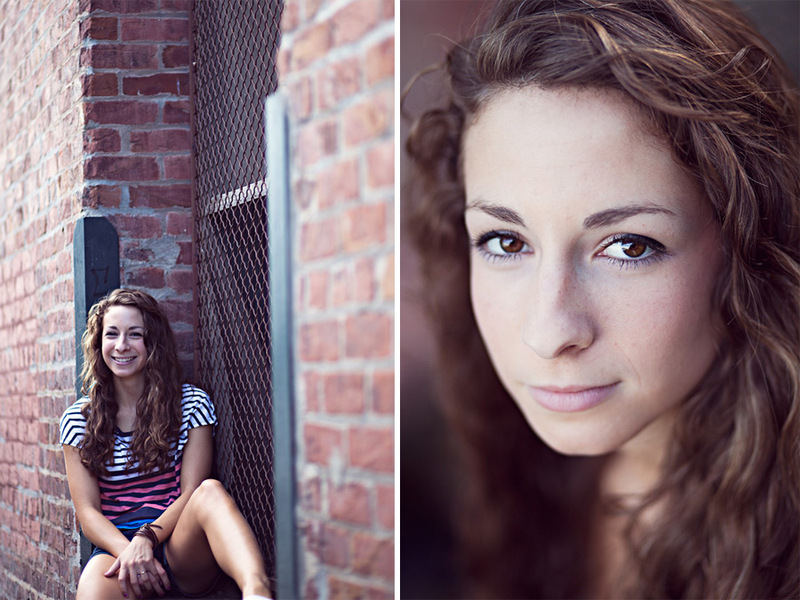 I think we got some great senior photos for her! Mercedes - Really fun set! Sara K Byrne - Beautiful photography! So many great looks / I love the light&airy summer pics! Alan - what really lovely warm photos. she’s a very pretty girl and the pictures really show her off to her best. well done. Natalie - These are great! 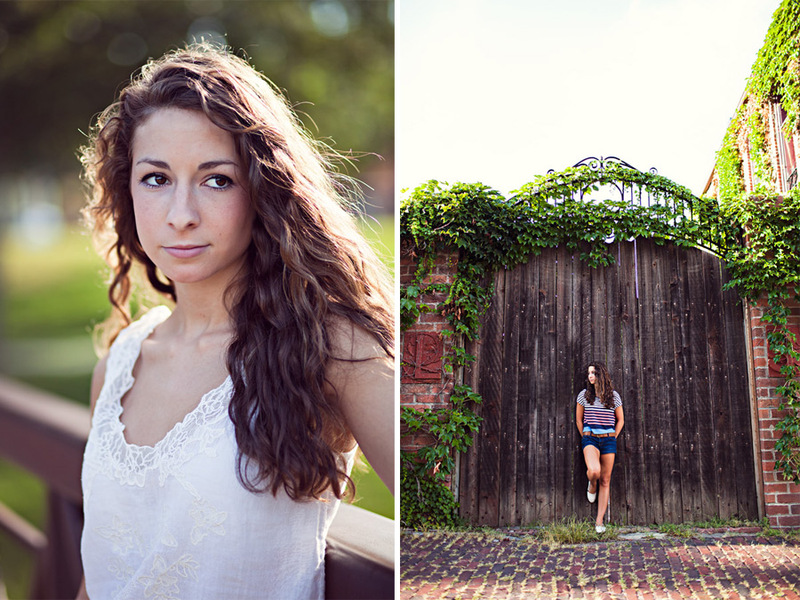 Such a gorgeous senior! Fabulous! Matthew - Beautiful and natural! love it! ALMA - Soccer girl FTW! Paul Nguyen - Great photos! So vibrant! Jessica - It’s great how different she looks in the shots. You really seemed to capture her! Super cute photos! Drew - Killer light! Loving the image in front of the wooden door. Sally Watts - Oh, these are gorgeous. She is such a stunner, and the way you used the light to highlight her beauty is just amazing!